The job of the Architectural Heritage Department is to promote the preservation of the Alvar Aalto architectural heritage. 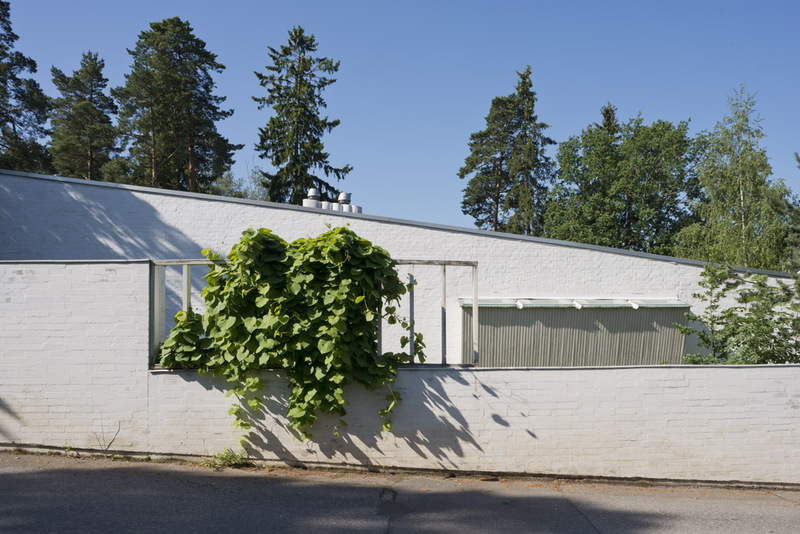 The Architectural Heritage Department keeps a close watch on the situation with regard to protection of buildings designed by Alvar Aalto, and as an expert organisation makes a contribution to the conservation of protected buildings over and above that made by the authorities. Finnish legislation provides several ways of protecting buildings. The primary instrument for protection is the town plan as provided for under the Land Use and Building Act. The Act on the Protection of Buildings can be used to protect sites and buildings in the name of the preservation of the cultural heritage. Such sites and buildings are often located in areas for which no town plan exists. The Act on the Protection of Buildings is supplemented by the Decree on the Protection of State-owned Buildings (Decree 480/85), which can be used to protect state-owned buildings of cultural and historic value. The Church Act (1054/93) is used to protect buildings owned by the Evangelical-Lutheran church. It automatically protects churches built prior to 1917 and may be used to protect newer churches at the instigation of cathedral chapters, parishes, or the National Board of Antiquities. 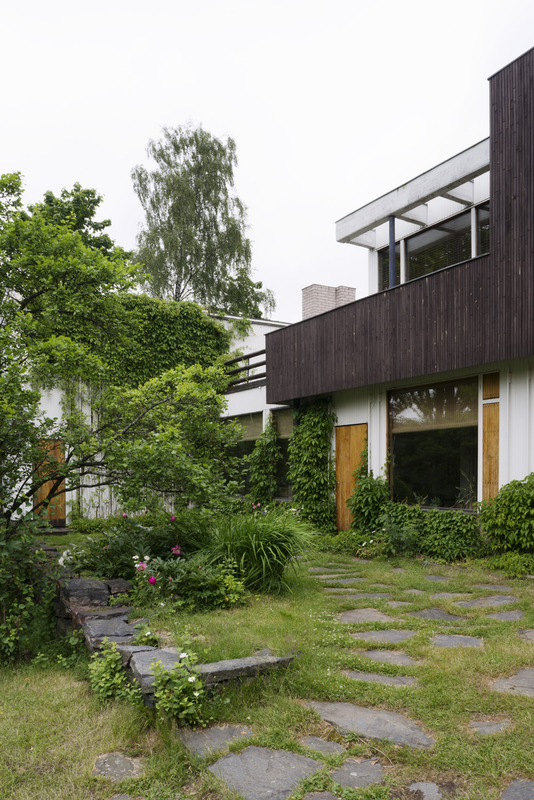 All the methods listed above have been used for protecting Alvar Aalto buildings. One of the key tasks of the Architectural Heritage Department is to give expert help in the preparation of town plans that provide protection, and in drawing up classes of protection and protection provisions for buildings and sites that are to be protected under the Act on the Protection of Buildings. In this work, the Architectural Heritage Department acts in cooperation with authorities preparing protection schemes, with planning authorities and with the National Board of Antiquities. The Architectural Heritage Department maintains a nation-wide register of protected buildings, gives expert assistance in preparing town plans that provide protection, and in drawing up classes of protection and protection provisions for buildings and sites that are to be protected under the Act on the Protection of Buildings. The Architectural Heritage Department acts in cooperation with the planning authorities, the museum authorities and with other authorities preparing protection schemes. In the event of changes occurring to the situation with regard to the protection of Aalto buildings, the Architectural Heritage Department should be informed. The Architectural Heritage Department keeps a close watch on the situation with regard to the protection of Aalto buildings and maintains a nation-wide register of protected buildings. In the event that changes occur in the situation with regard to the protection of Aalto buildings, the Architectural Heritage Department should be informed. The Aalto House. 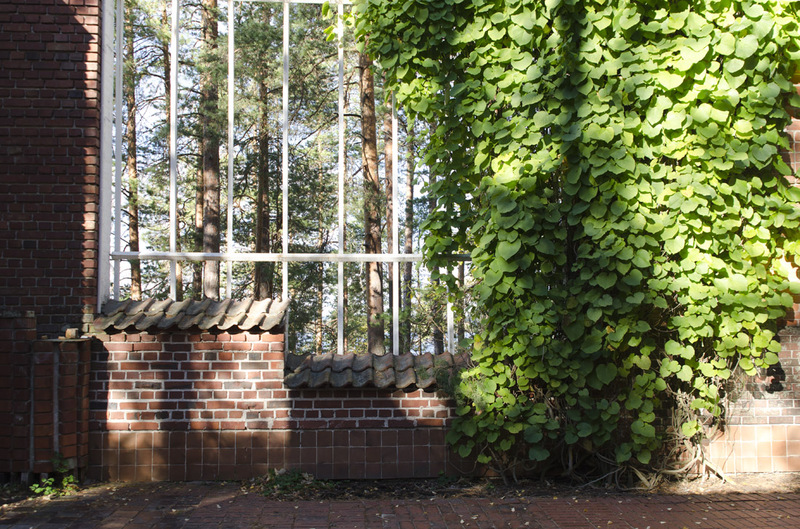 Photo: Maija Holma / Alvar Aalto Museum. The Architectural Heritage Department provides expert help on repairs to Aalto buildings and maintenance issues. In collaboration with owners and designers, the Department endeavours to find the best design solutions, methods of repair and materials for the repair and upkeep of the buildings while respecting Aalto’s original architecture and intentions. Including buildings constructed posthumously, Alvar Aalto’s architecture spans a period of seventy years. 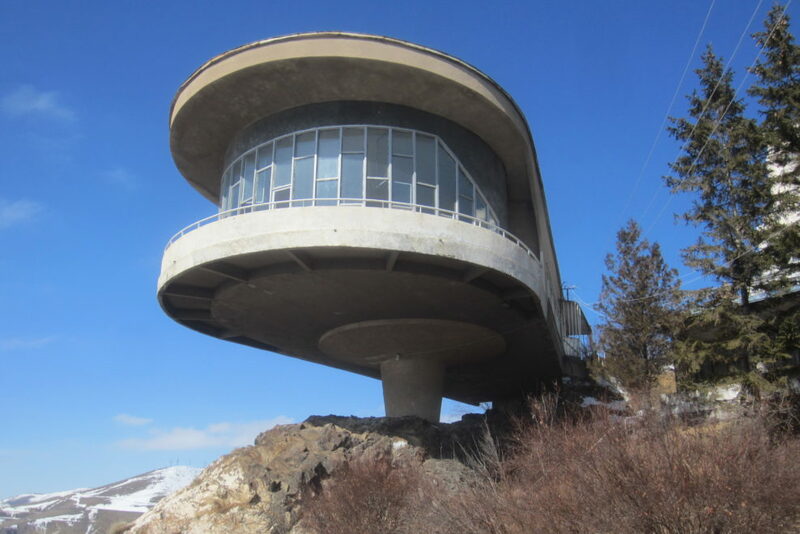 The restoration of modern architecture is a new issue throughout the world. In successful restoration and repair work, the overall approach and the details are equally important. 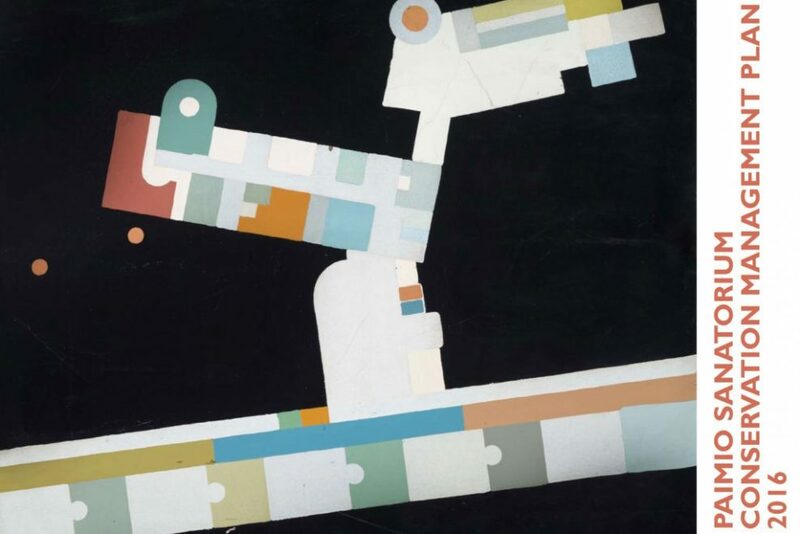 The extensive Drawings Archive and Photographic Archive, plus the construction documents in the Documents Archive provide an excellent basis for giving advice and guidance to those who are repairing or renovating Aalto buildings, and to designers who are planning restoration and repairs. In practice, the Architectural Heritage Department architect can take part, as an expert, in design conferences, site meetings and site inspections as an expert, as well as discussing matters by telephone or e-mail. The Architectural Heritage Department also accepts commissions for carrying out more extensive or more detailed reports for repair and restoration projects. The Department frequently works in cooperation with the building control authorities and the museum authorities. If requested, the Alvar Aalto Foundation is willing to provide opinions on projects involving buildings designed by Alvar Aalto. Such statements and opinions are prepared by the Architectural Heritage Department. The Architectural Heritage Department records information and documentation on the planning and execution of restoration and repair work to all buildings designed by Alvar Aalto. The Department is happy to receive the contact details of architects and designers taking part in restoration and repair work to Aalto buildings and to accept samples of materials used, in order to supplement the Architectural Heritage restoration archives. Muuratsalo Experimental House. Photo:Janina Kastikainen / Alvar Aalto Museum. The Architectural Heritage Department draws up historical studies of buildings, carries out building inventories and analyses of architectural preservation values. The Department also performs research and documentation promoting the preservation of Aalto buildings. Drawing up historical studies, room inventories, and photographic records of Aalto buildings are some of the Architectural Heritage Department’s expert services. In addition, the Department archives reports and research work carried out on Aalto buildings by others. The Architectural Heritage Department is building up a collection of documentary photographs accruing from reports and inventories and from monitoring renovations and repairs. The Architectural Heritage Department has access to the collection of building materials dating back to the time of Alvar Aalto & Co, Architects. The collection includes samples of wood, fabric, marble, ceramic and non-ceramic tiles, and sample folders. The collection is being augmented by adding materials and original building components from Aalto restoration sites. Studio Aalto. Photo:Maija Holma / Alvar Aalto Museum.